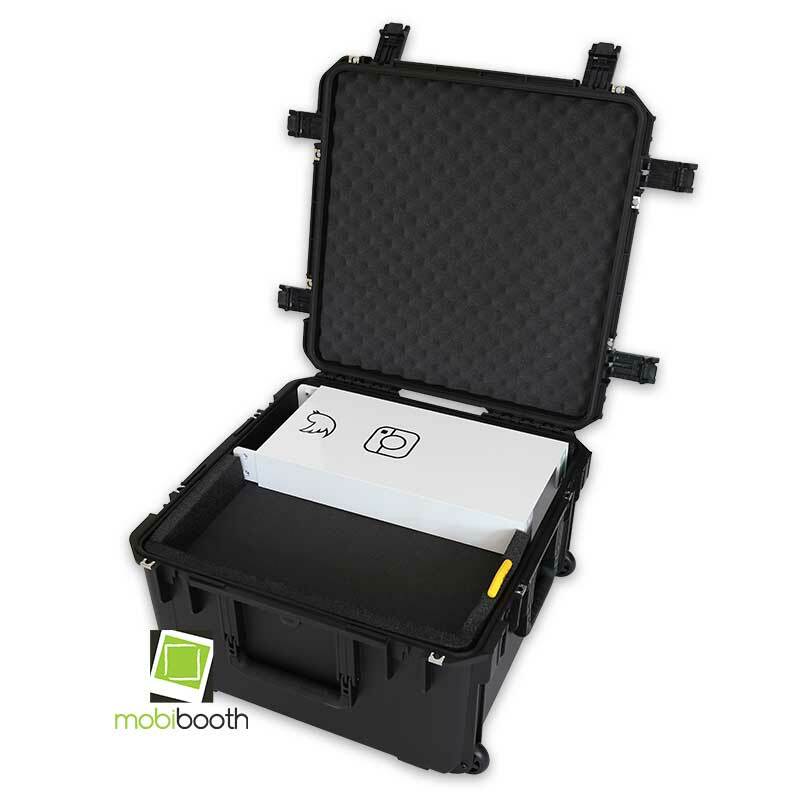 Protect your gorgeous Mobibooth Aura™ with a rolling case with tow handle featuring a custom fit foam insert (no pluck foam here). The case is both TSA approved and shippable. 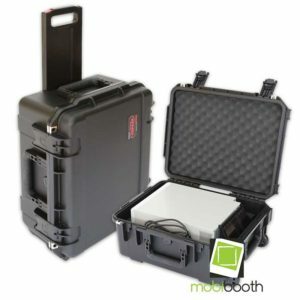 The case is an injection Molded Mil-Standard Waterproof Cases are molded of ultra high-strength polypropylene copolymer resin, featuring a gasket sealed, water and dust tight, submersible design (MIL-C-4150J) that is resistant to corrosion and impact damage. Features a molded-in hinge, patented trigger release latch system, comfortable, snap-down rubber over-molded cushion grip handle, automatic ambient pressure equalization valve (MIL-STD-648C), resistance to UV, solvents, corrosion, fungus and impact damage (MIL-STD-810F). 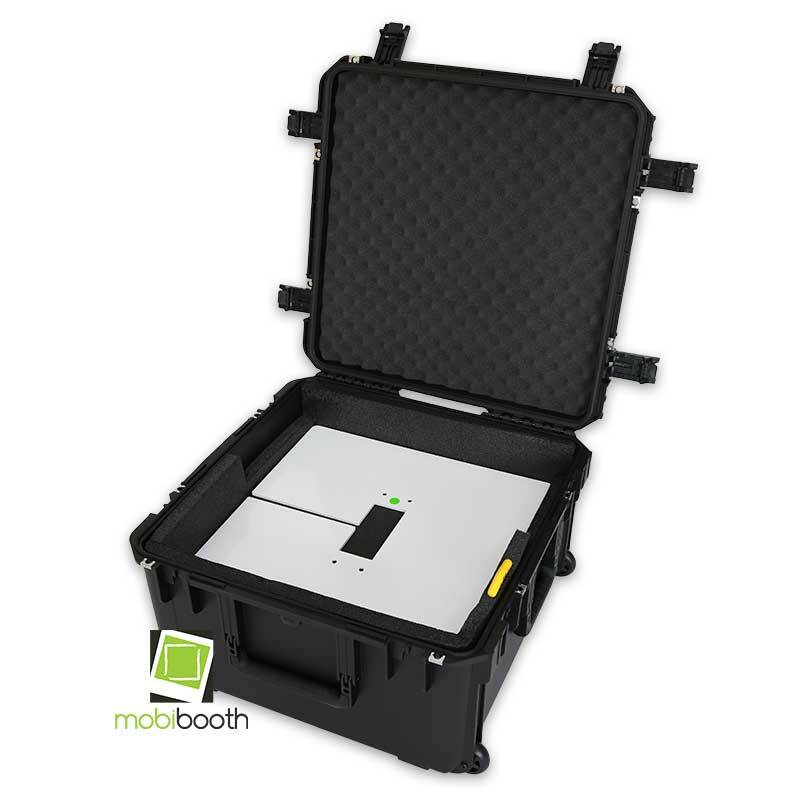 Custom fitted heavy density foam insert (not a pick and pluck light density foam). 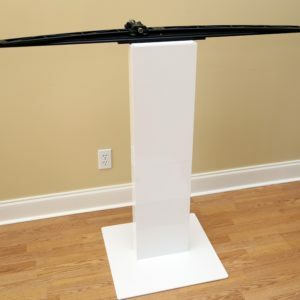 Custom fitted foam has been created to ensure a perfect fit to protect your investment. 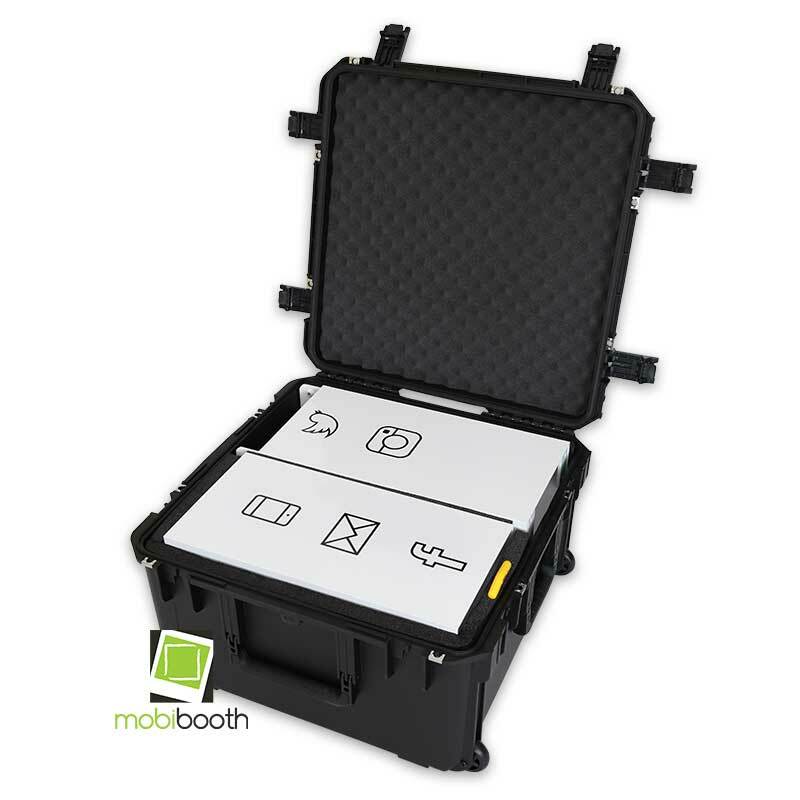 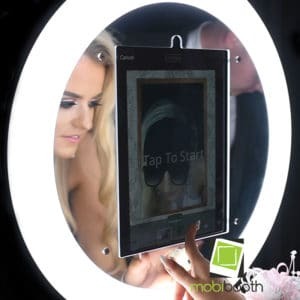 The case will house your complete Mobibooth Aura™ photo booth, power cord, tools and hardware.